Myself and a friend are thinking of signing up for next year, browsing ebay for vehicle ideas instead of revising, and were just wondering, what's better for the rally - petrol or diesel? Is one fuel more widely available than the other / have the Mongolian got a preference for what they'd like to receive? We came across some villages that had no diesel at all. But they were very remote villages, as long as you plan ahead then diesel is perfect. I'm not sure about typical Mongolian winter temperatures, but if Russia is anything to go by then diesel is presumably quite likely to gel-up in winter, potentially rendering a diesel vehicle less-than-useful to the recipients for much of the year? 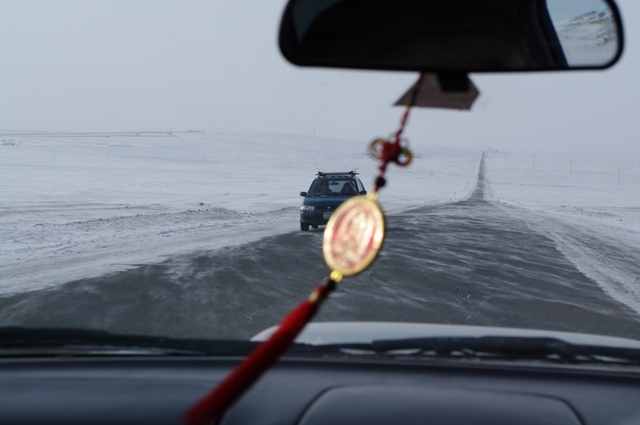 "Winter lasts from November to late April ... Average winter temperature: -20C (-13F)"
...so I'd guess that a petrol vehicle will be more useful to the Mongolians? 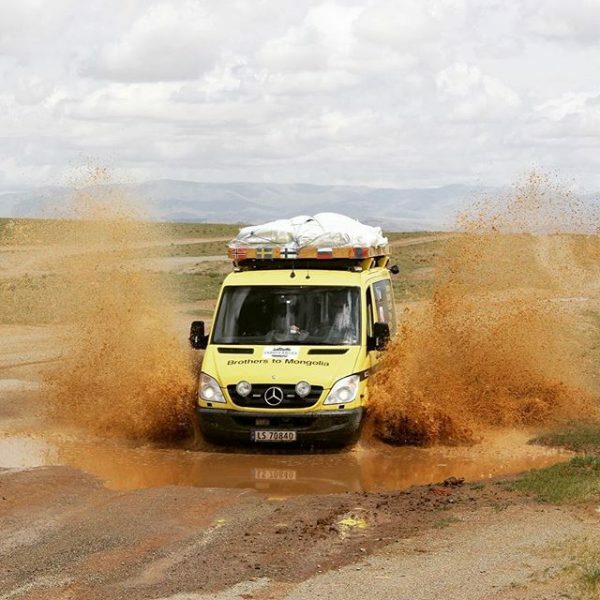 For the actual journey, we took 4 jerry cans of UK diesel and didn't need to use because of lack of availability.